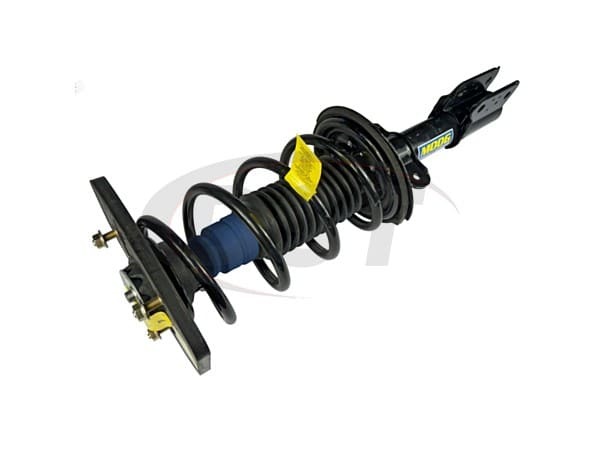 Include strut, coil spring, and top mount. Fits Driver Side only. Fits 2000-2011 Chevrolet Impala Police and Taxi models only. For Non Police and Taxi models with 15 inch or 16 inch wheels use st8541r instead. Fits 2000-20007 Chevrolet Monte Carlo with 15 inch or 16 inch wheels only.